Combine the following in a blender and blend until smooth. 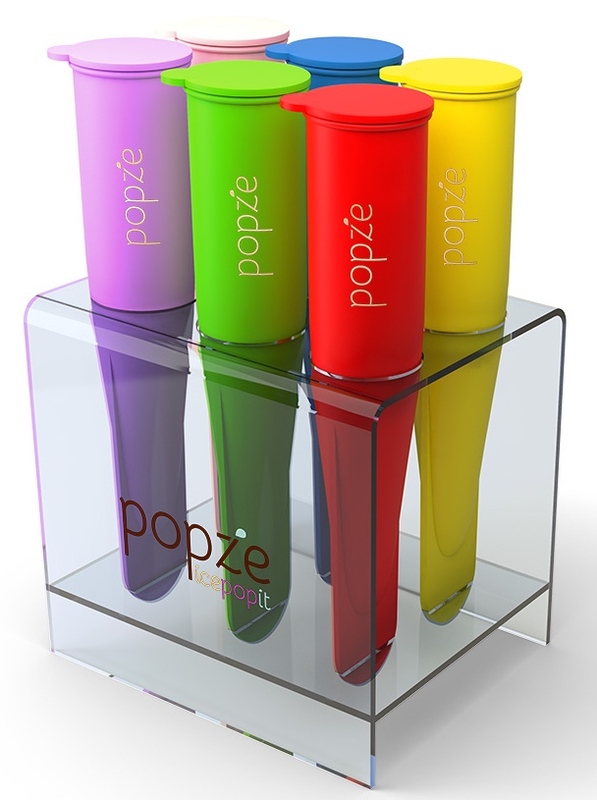 Pour into your Popze IcePopIt Frozen Dessert Treats, freeze and enjoy. You will be so glad you did!